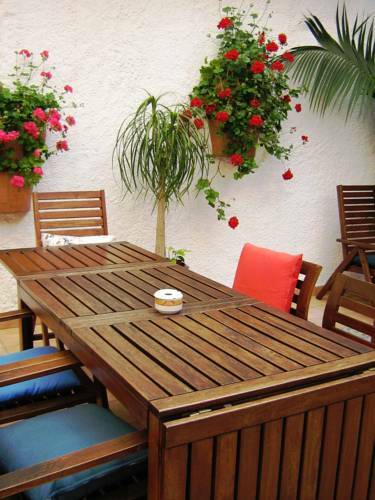 Located 200 metres from Malgrat de Mar Beach, Pension Mallorca offers a free sun terrace and solarium. Malgrat Train Station connected to Barcelona and Plaza Catalunya is 5 minutes’ walk away. 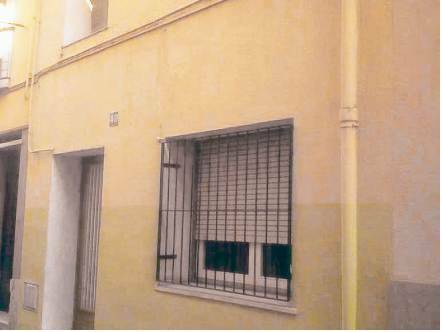 Set 60 metres from Malgrat de Mar Beach, Apartamentos Bellamar SCP offers apartments with balconies. This complex features a seasonal outdoor swimming pool. Each spacious apartment at Apartamentos Bellamar SCP has simple décor. 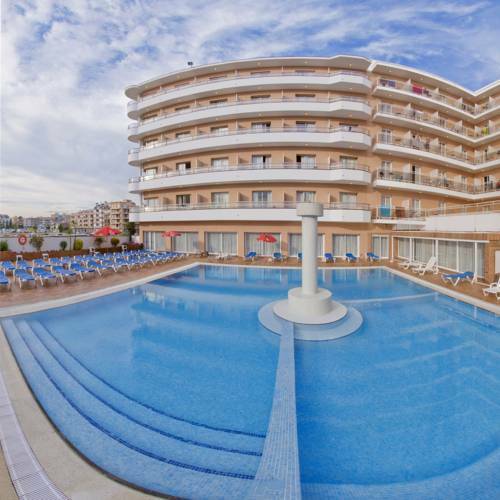 Situated on the beachfront of Malgrat de Mar, this is ideal accommodation for a holiday in the sun, with the city of Barcelona a short journey away. 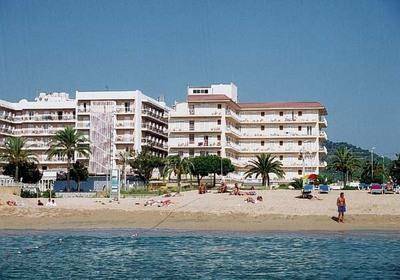 Aparthtotel Iris is located in the pleasant costal town of Malgrat de Mar. 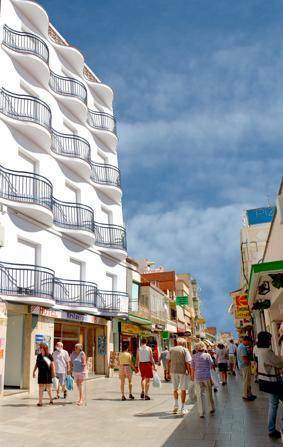 It is set on a pretty street in the tourist centre, only 30 metres from the beach. 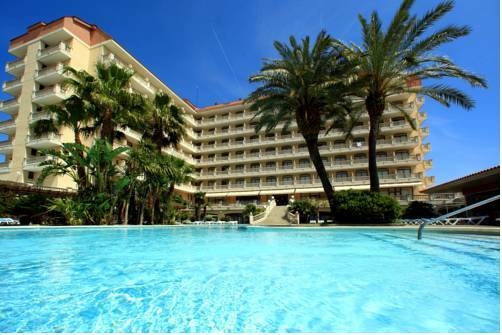 Aqua Hotel Silhouette & Spa - Adults Only is located 250 metres from the beach in Malgrat de Mar. It features a wide garden with 2 pools and a spa. Set facing the beach in Malgrat de Mar, Rosa Nautica features free Wi-Fi and an outdoor pool. 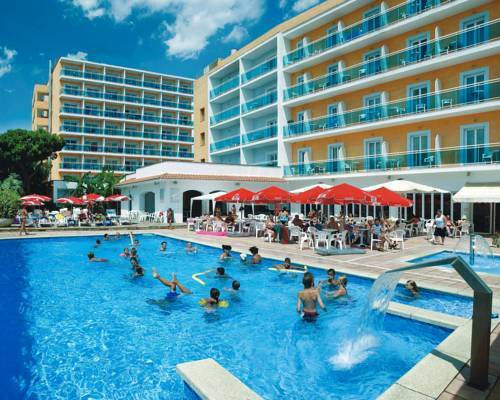 The spacious rooms have satellite TV, balconies and pool or sea views. The pool at Rosa Naútica is surrounded by a sun terrace with loungers. 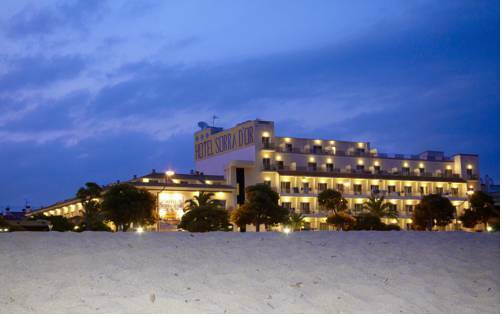 Hotel Sorra Daurada Splash is set on Malgrat de Mar's beachfront. It has an outdoor pool and a terrace. Rooms feature a balcony and some offer views of the pool or the sea. Set just 50 metres off a beautiful sandy beach, this holiday hotel is the perfect place for a fun family holiday on Catalonia’s Costa Maresme, in the resort of Malgrat de Mar. Look out over the Mediterranean Sea from the balcony of your room. 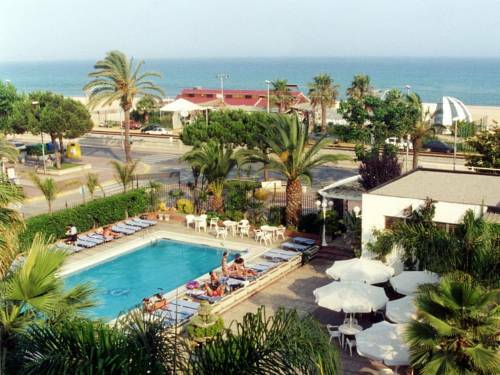 ALEGRIA Maripins is on Malgrat de Mar Beach, on the Maresme Coast, 65 km north of Barcelona. 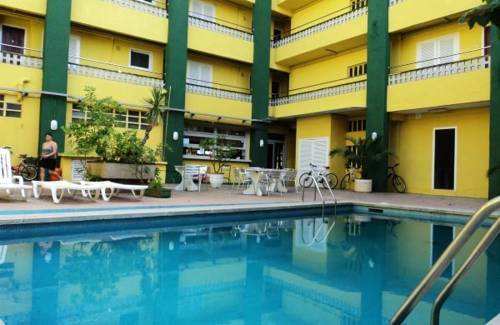 Located 400 metres from the town centre, it features an outdoor pool. The ALEGRIA Maripins has a TV room and games room.